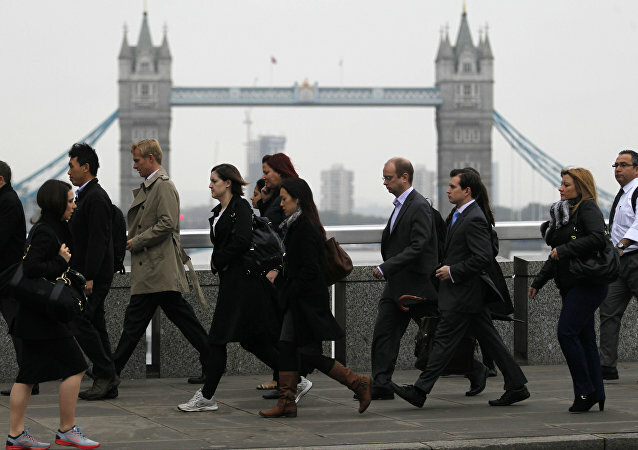 In addition to the fears over Brexit uncertainty, the research shows escalating trade disputes between the US, Europe and China are worsening business confidence. In June 2014, a number of Muslim charities, think tanks and activists started to receive letters from HSBC bank, informing them that their accounts were to be closed down. 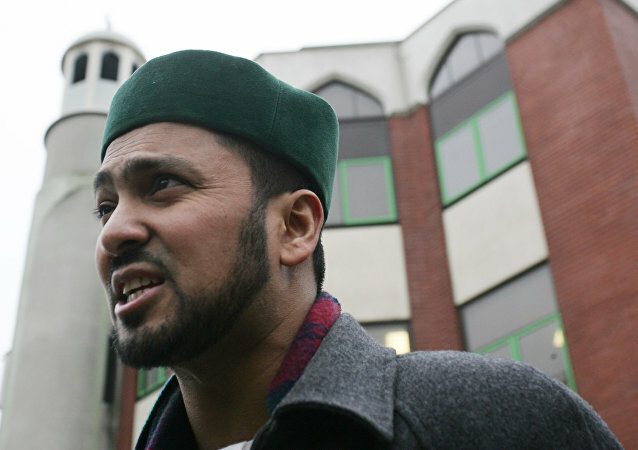 "We have been discriminated against by our bank, it was completely wrong what happened," a spokesperson for the Finsbury Park Mosque in London told Sputnik. 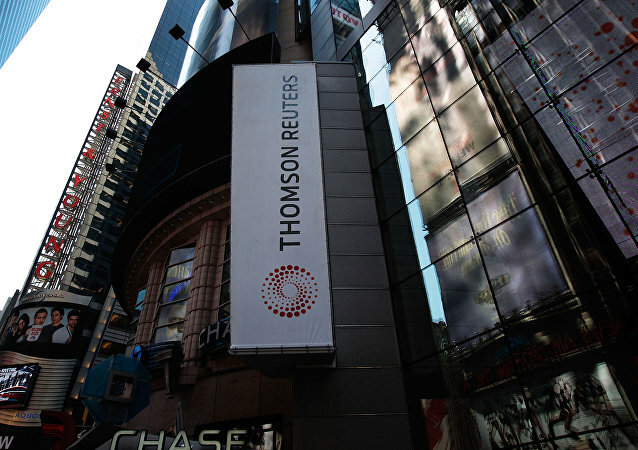 According to company CEO, global media company Thomson Reuters will lay off some 2,000 workers in 39 countries as part of a planned “transformation” of its business. 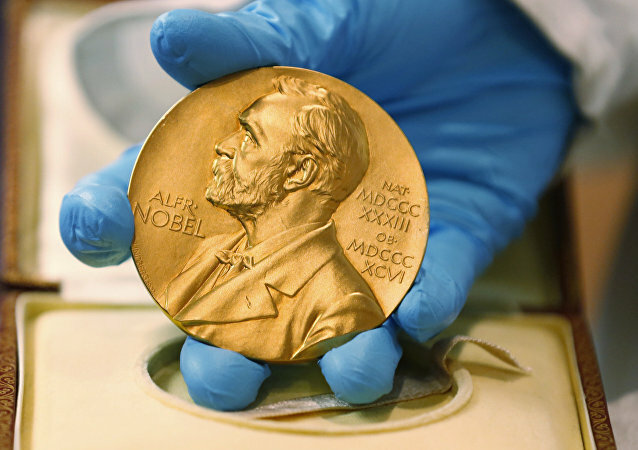 With time ticking until the beginning of the 2016 Nobel Prize Award ceremony on October 3, experts have already make predictions on who they think the winners are. More questions have been raised over the transparency and allocation of funds of charity groups and aid organizations after an investigation found that one-third of the world's 25 biggest aid charities declined to publicly release their financial fraud data. On Thursday, Reuters reported that Iran and North Korea were engaged in behind-the-scenes attempts to work on a nuclear weapons program. 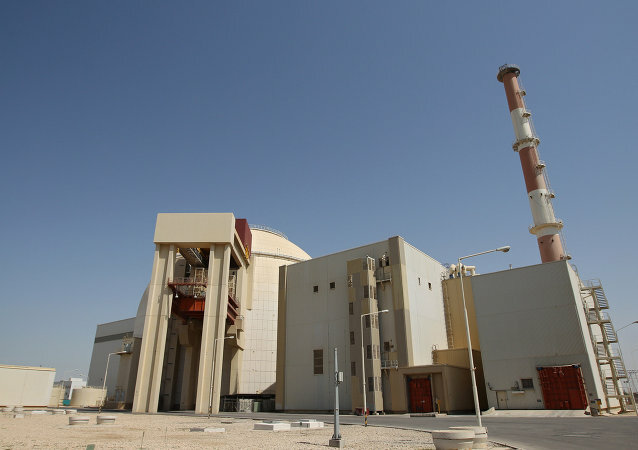 However, an official source from the Iranian Embassy in France dismissed the claim, according to Iranian News Agency IRNA. Three Russian companies, two universities and the country’s main network of scientific research institutes were listed on a report titled “The Future Is Open: 2015 State of Innovation” published by Thomson Reuters on May 26.